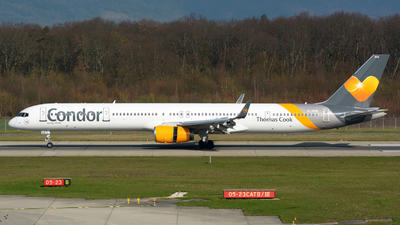 Note: Shown about one week after delivery. 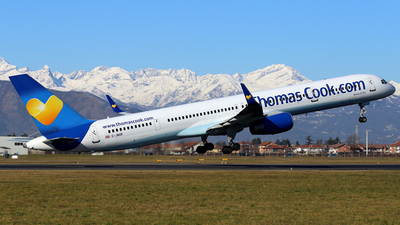 Note: Flight TCX1037 from Geneva (GVA/LSGG) arrives runway 08R. 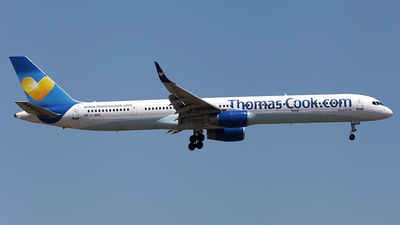 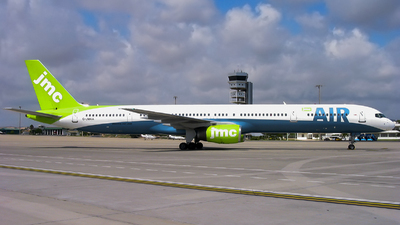 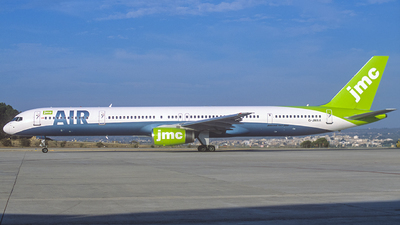 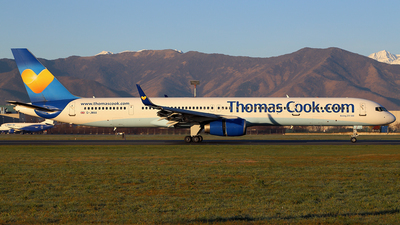 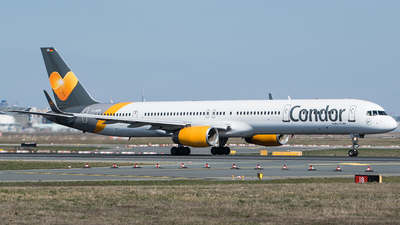 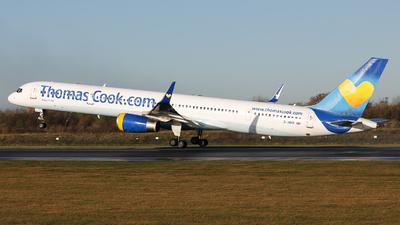 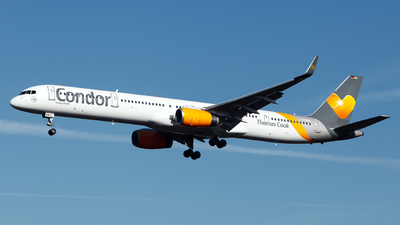 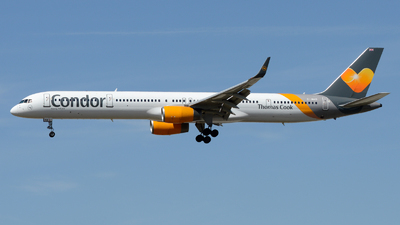 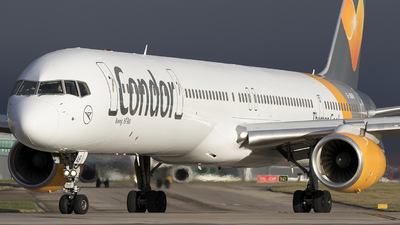 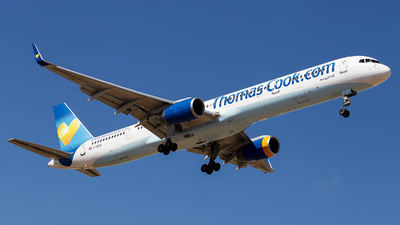 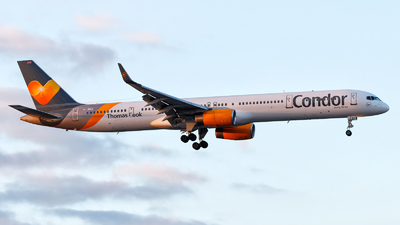 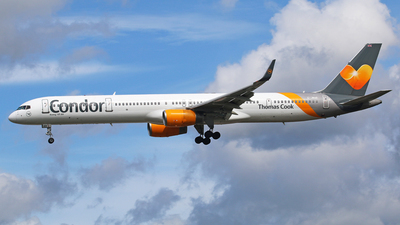 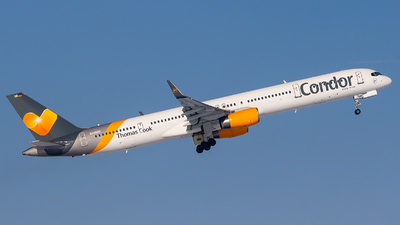 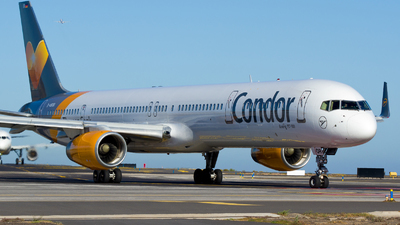 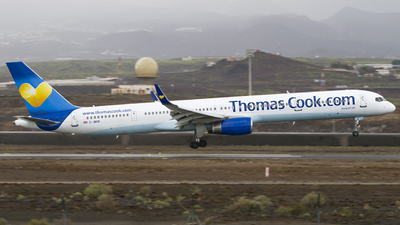 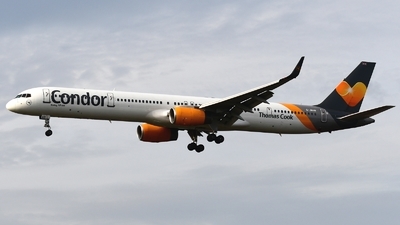 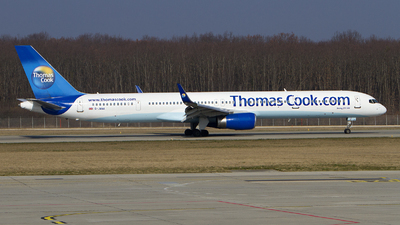 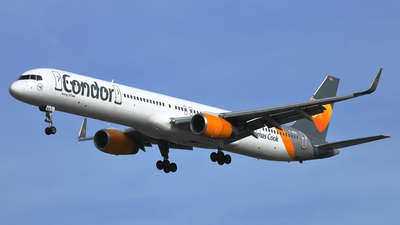 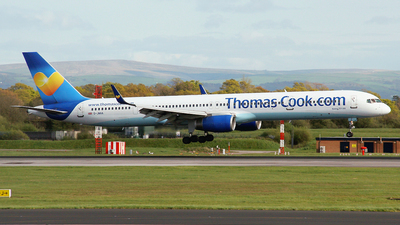 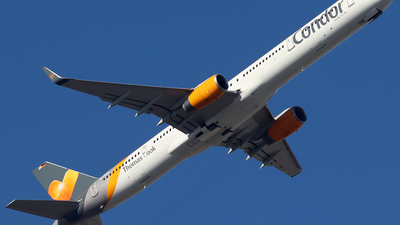 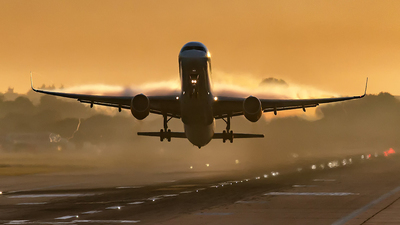 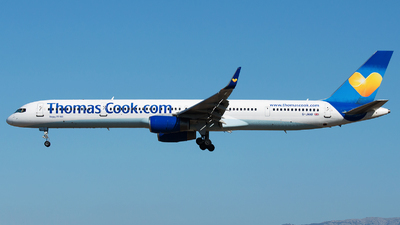 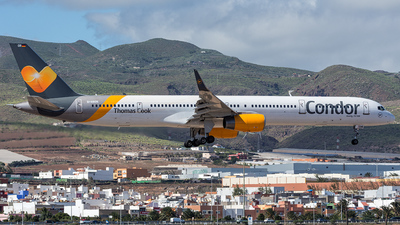 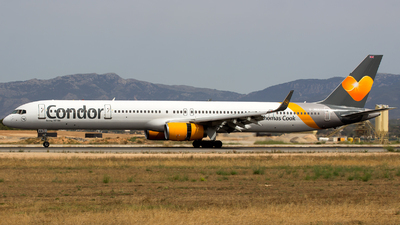 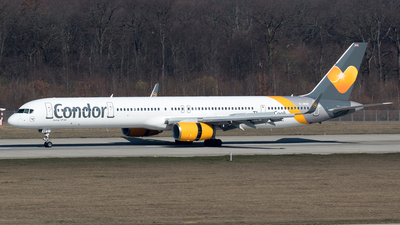 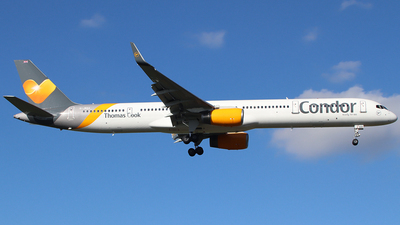 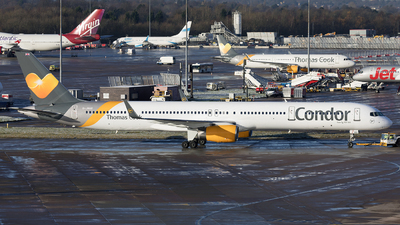 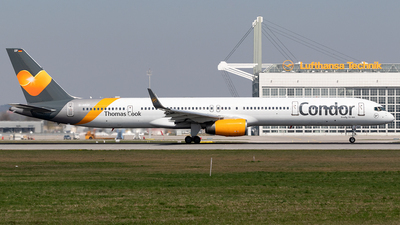 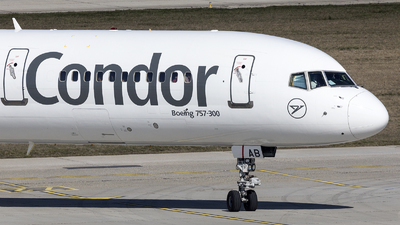 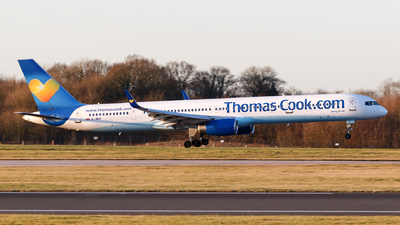 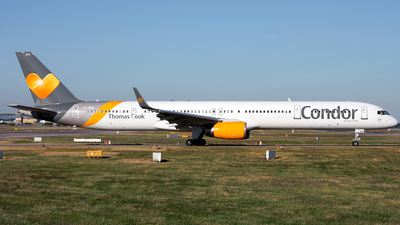 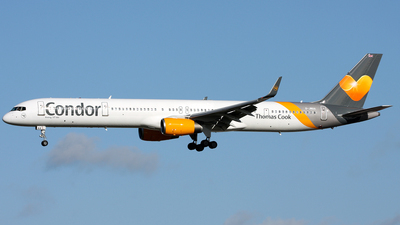 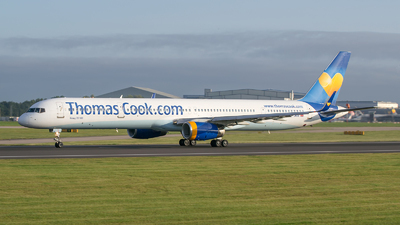 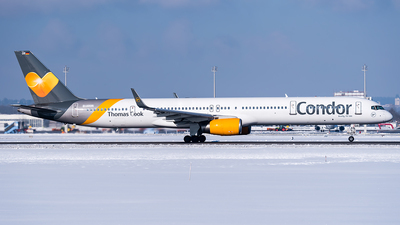 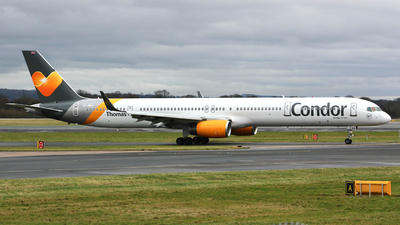 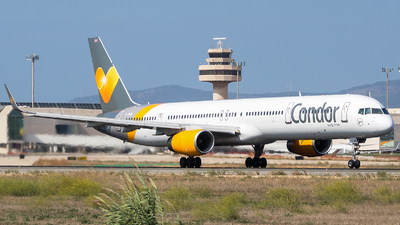 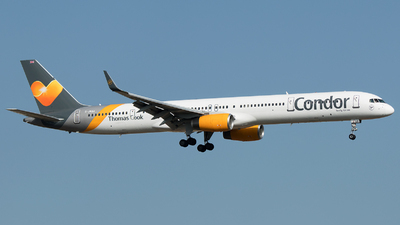 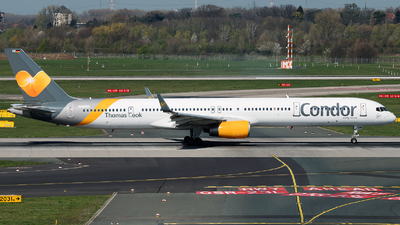 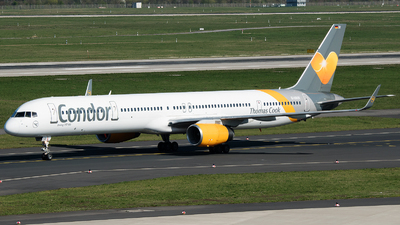 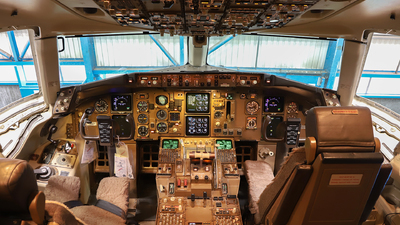 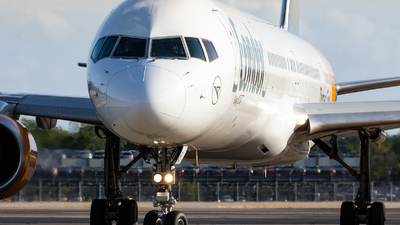 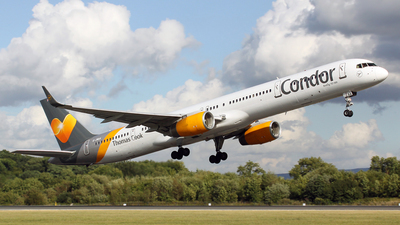 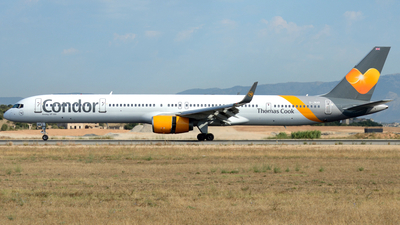 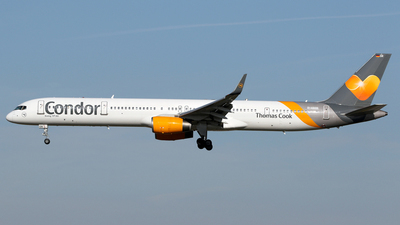 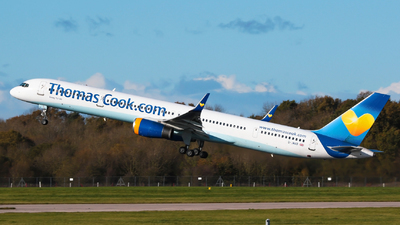 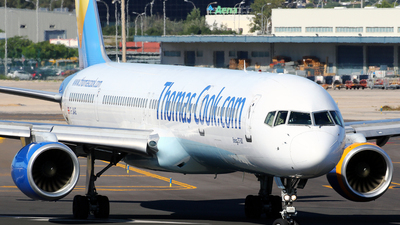 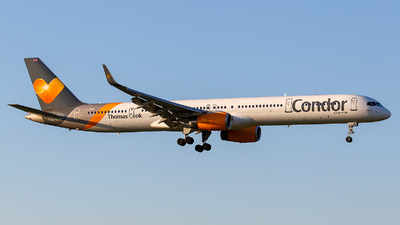 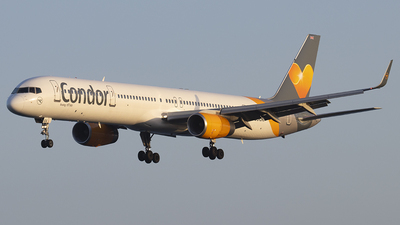 Currently operating Thomas Cook flights from the UK, planned to be transferred to Condor as D-ABOP later this year.